Whether you are suffering from fire, mold or water damage Rochester Hills Michigan, Aaron’s Restoration is dedicated to helping residents clean up and reclaim their homes. It is very crucial for one to be aware of all the professional restoration companies in the area.We offer a kind restoration service which is famous for its fast reaction to the damage sites. These companies will cover calamities such as fire accidents, floods and smoke. For this reason, it is thus important to be aware of the kind of services you will receive from these experts, as well as what is expected of you in saving your home. Water damage in Rochester Hills is mainly repaired through the employment of professional services from restoration companies. Water damage in Rochester Hills is a relatively common type of incident, and thus our experts are fully equipped to handle this kind of damage. 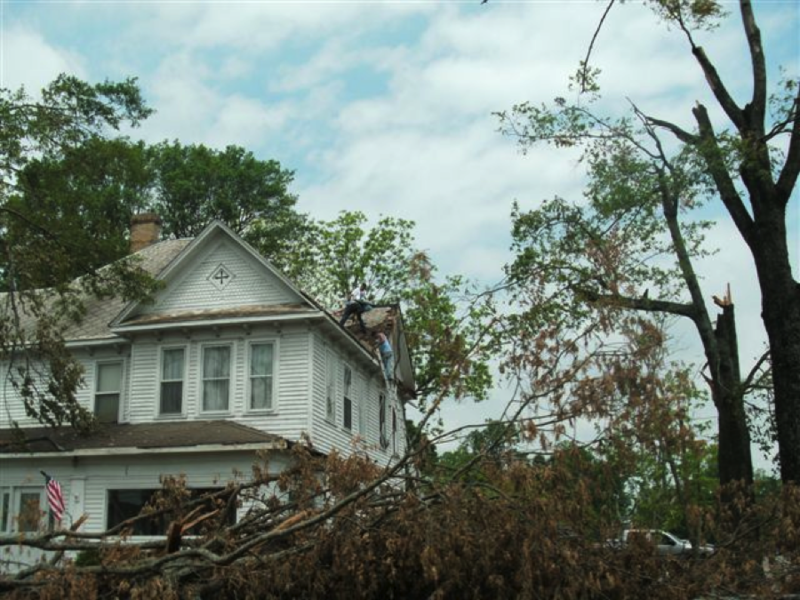 We have the tools and experiences to assess the extent of damage in your home or basement. The most common way to deal with water damage in Rochester Hills is water mitigation. Water mitigation, however, involves the use of precautionary measures in an attempt to control and reduce the extent of damage. Fire damage in Rochester Hills is very hard to come back from, though it depends on the magnitude of the fire. Fire cleanup, for this reason, is a very demanding task and expects the experts to be equipped with the proper gear to handle it as well as time. It is important to hire experts as soon as possible to curb the damage and to stop it from getting worse. 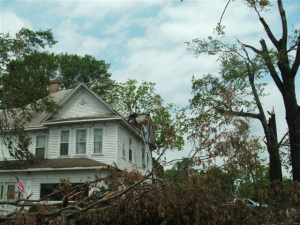 Our services will cover any extent of damage and we will get the fire cleanup done right. We will have your house back in top shape in no time. A fire accident tends to come with a great deal of smoke, which is hazardous not only to people, but also to materials such as alabaster. It is proper to deal with smoke damage in Rochester Hills immediately before matters get worse. The more you delay in handling this damage, the more time you will be giving the damage to set in, thus you will need to perform a smoke cleanup as soon as possible. You will need experts to handle the smoke cleanup process to prevent any permanent damage. 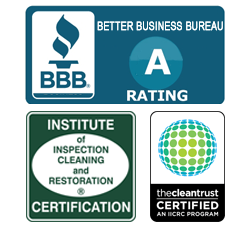 Aaron’s Restoration offers swift home restoration services and is considered to be among the most professional, expedient companies in Michigan.